The project aims to improve the green cover in HSR layout to provide lung space for the residents, prevent soil erosion and improve the area’s overall scenic beauty. Loss of lung space for the residents of HSR Layout. Erosion of precious top cover soil due continuous and excessive construction work and lack of trees. 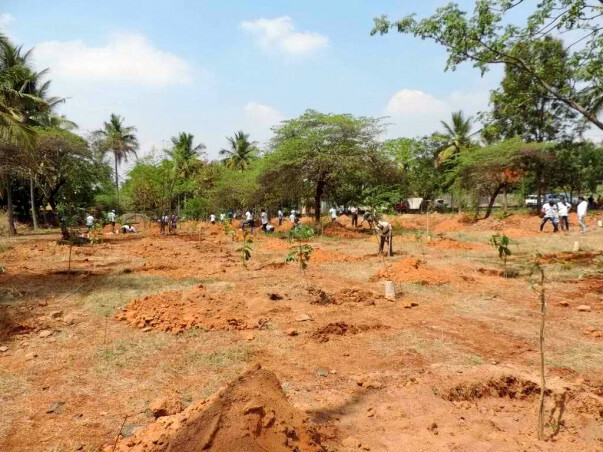 Kaagaz and United Way Bengaluru are working together to restore the green cover that HSR layout once used to have. 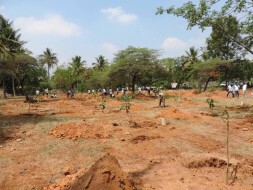 By planting the right indigenous trees, this initiative aims to improve the quality of air, provide relief to people from the scorching sun and improve the scenic beauty of this area.